Purchase OBR Swag. Proceeds from sales help fund future deployments. Spread awareness on your social media accounts by sharing and retweeting OBR posts. Your connections create exponential opportunities for others to become aware of Operation BBQ Relief and what we do. 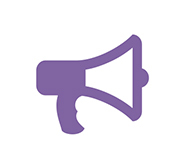 Join us during vending events, fundraisers, on-line auctions and more. 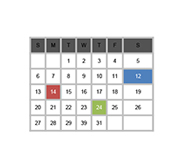 View our current calendar here. AmazonSmile is a simple and automatic way for you to support Operation BBQ Relief every time you shop, at no cost to you. 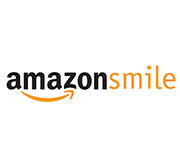 When you shop at smile.amazon.com, you’ll find the exact same low prices, vast selection and convenient shopping experience as Amazon.com, with the added bonus that Amazon will donate a portion of the purchase price to your Operation BBQ Relief. It’s easy to support OBR with AmazonSmile! Visit smile.amazon.com and shop as you normally do. If you don’t already have an Amazon account, you can create one. Shop as you normally would. 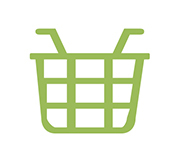 There’s no extra cost to you at checkout. Amazon will donate 0.5 percent of your purchase to Operation BBQ Relief. Only purchases made at smile.amazon.com will result in donations.